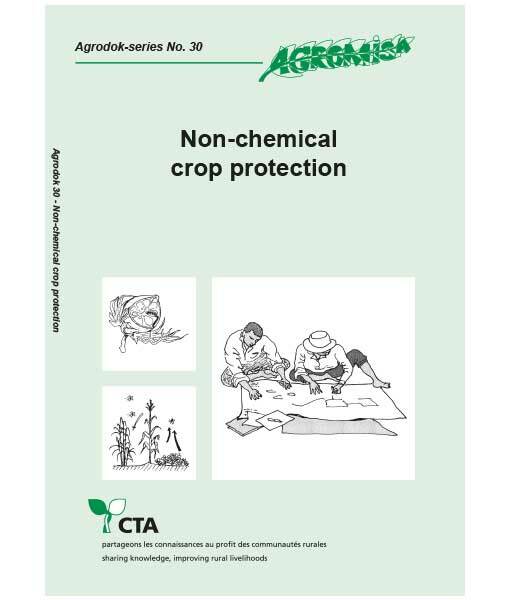 The booklet gives an overview of non-chemical measures to protect crops from different types of pests. 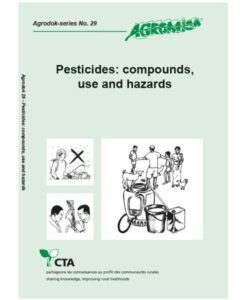 By damaging the plants these pests reduce the quantity and the quality of the crop. 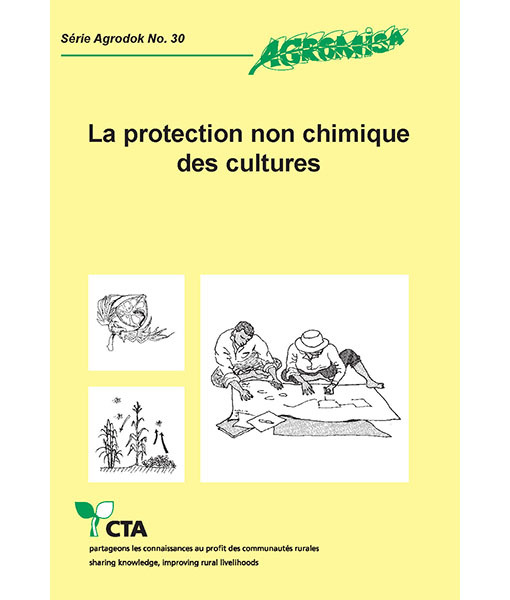 The publication is not a manual, but aims at ways of thinking about crop protection in communities of farmers, so that they first consider non-chemical measures instead of automatically reaching for (often toxic) chemicals. 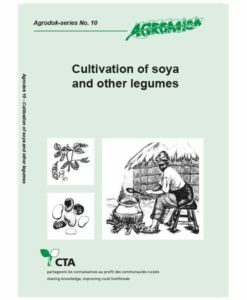 C. As an example one chapter is dedicated to Striga, a plant parasite that seriously damages cereals and legumes. 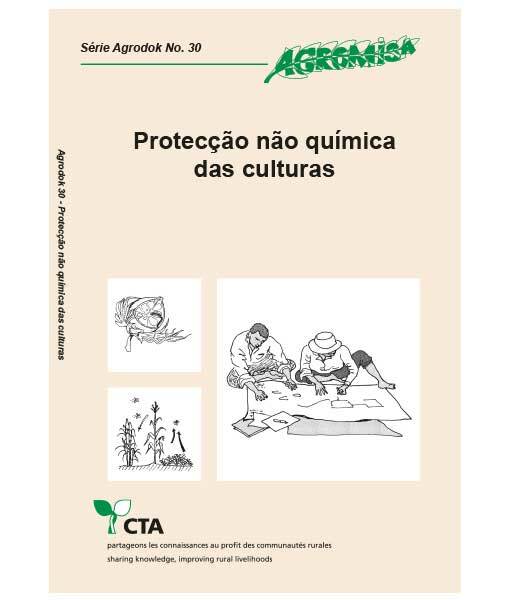 This indigenous problem can be tackled with solutions based on the knowledge of local groups. 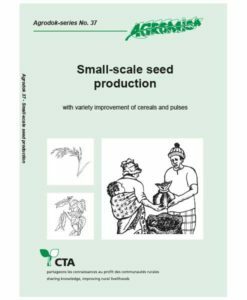 Bringing these groups together can be an important step towards applying local knowledge into local interventions – the possible beginning of ‘Farmer Field Schools’. Lists of useful books and addresses, and a glossary of technical terms complete the booklet.